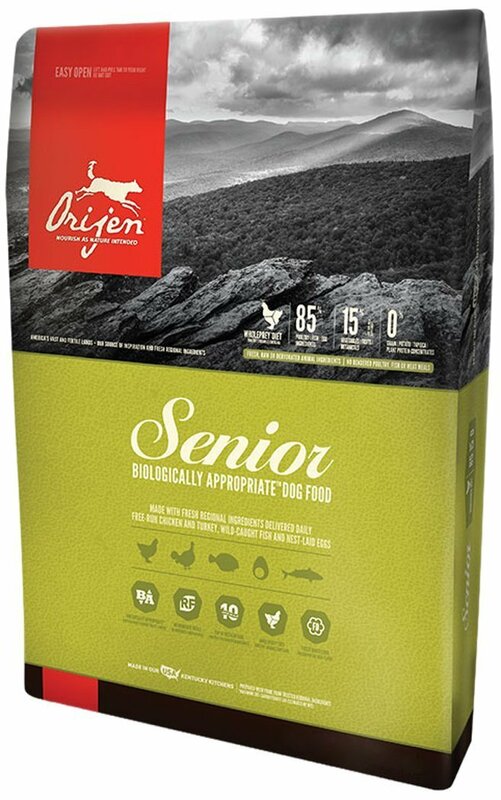 How to Choose the Best Dog Food for Your Senior Friend? 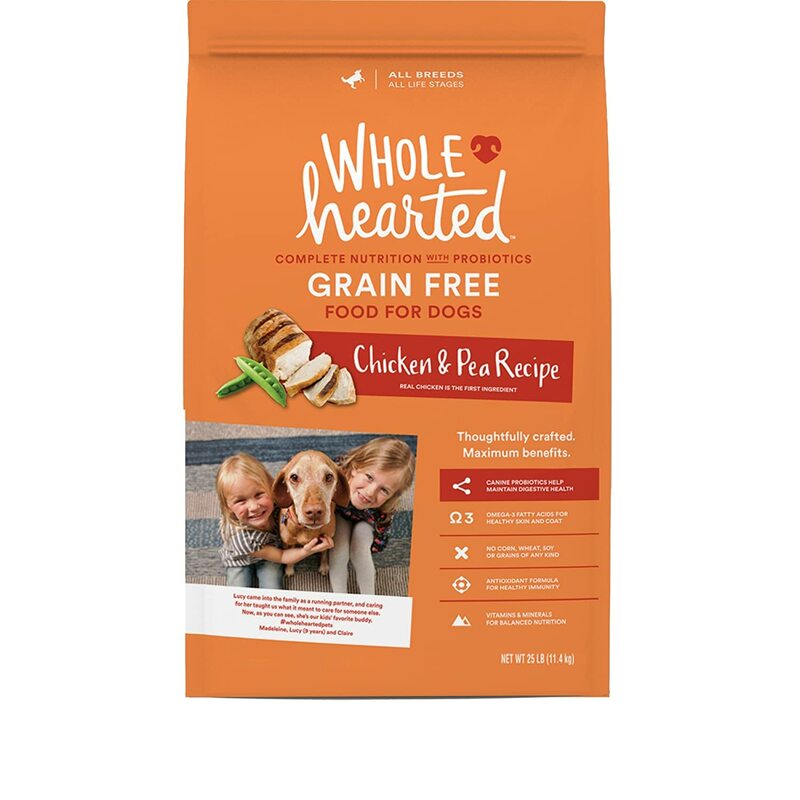 Natural sources: Look for dog food which contains high quality and natural sources of EPA and glucosamine so that your dog enjoys healthy joints and has mobility. 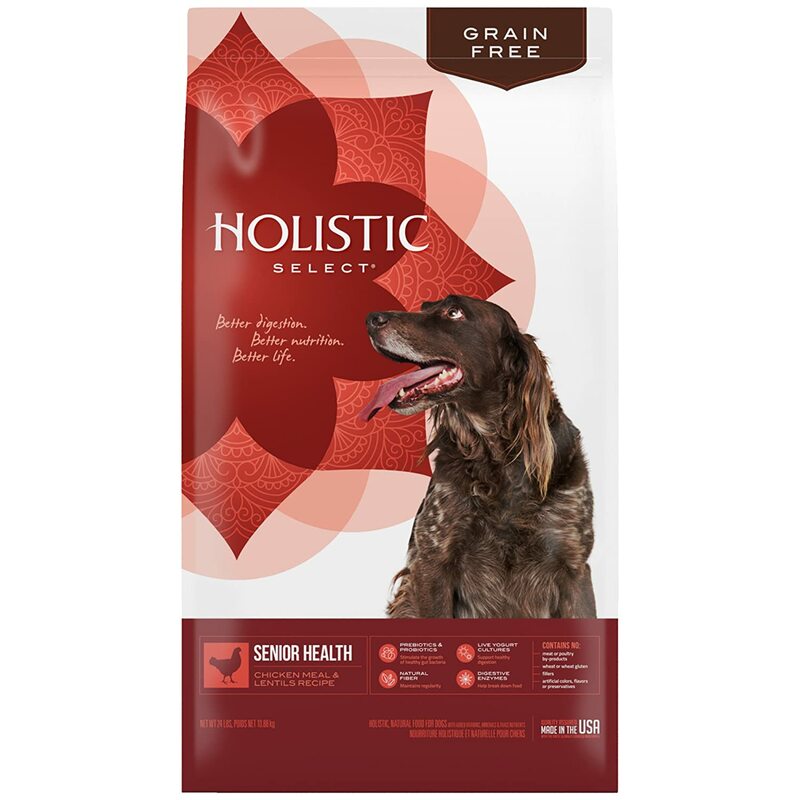 Calories: Choose a dog food which is lower in calories since senior dogs are less active and thus can be prone towards gaining weight. A low-calorie diet will help get that ideal weight and maintain it. 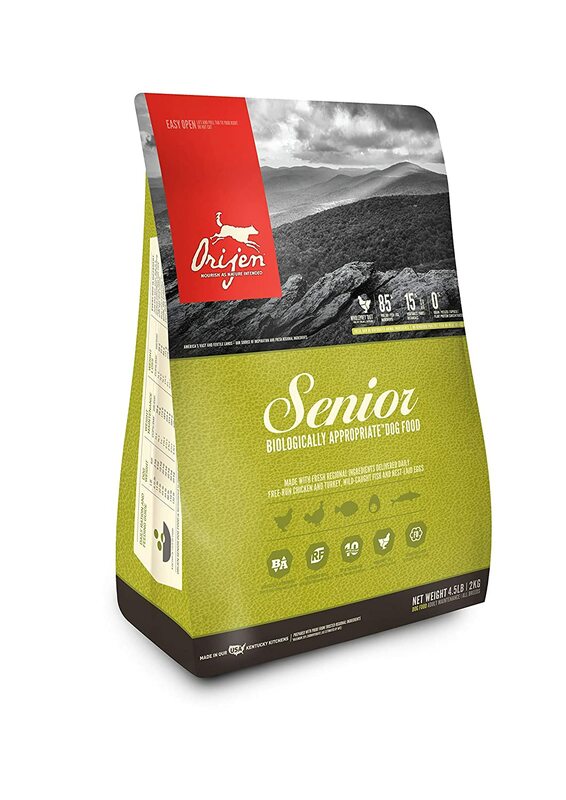 Protein: Senior dogs also need high levels of protein so as to maintain a lean body mass and stay stronger for longer periods of time. 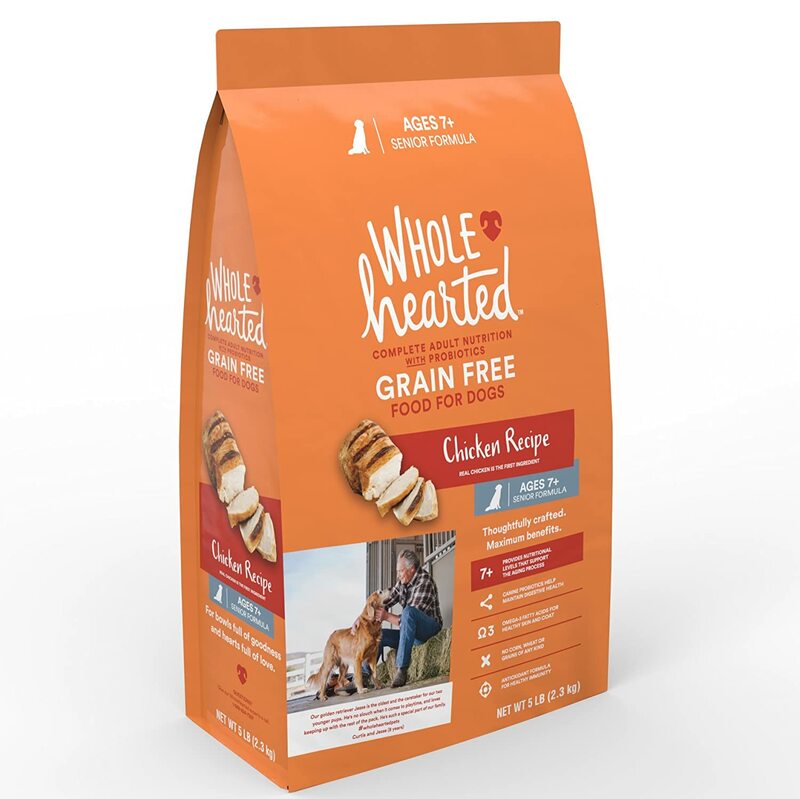 Keeping these points in mind will help you figure out the kind of dog food you need.